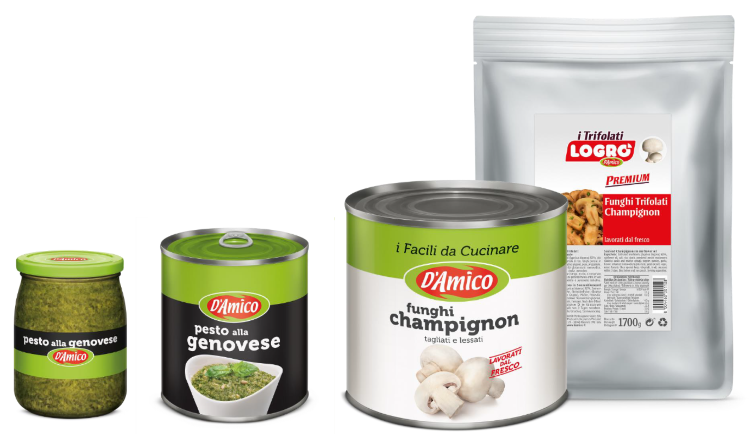 D'Amico also meets the needs of professional catering and improves the activity of HoReCa operators. 119 references between mushrooms, vegetables and olives, preserved both in water and in oil, or proposed in the variants of sauces and creams ready to use. The quality of our products, the advantage of large formats, the convenience of use, the availability of all references in every season. D'Amico gives space to imagination without sacrificing the quality of a leading product.